DeskCover Pro 1.1 – Make your Desktop less distracting. DeskCover is a simple Mac application that allows you to hide the mess on your desktop with a single mouse-click or by pressing a global hotkey. It also allows you to focus on your current task by highlighting the window of the currently active application and automatically dimming those of inactive ones. Next story Singlemizer 4.7.0 – Remove duplicate files from your Mac. Previous story Keep It 1.2.1 – Store notes, web links, and documents in one place. 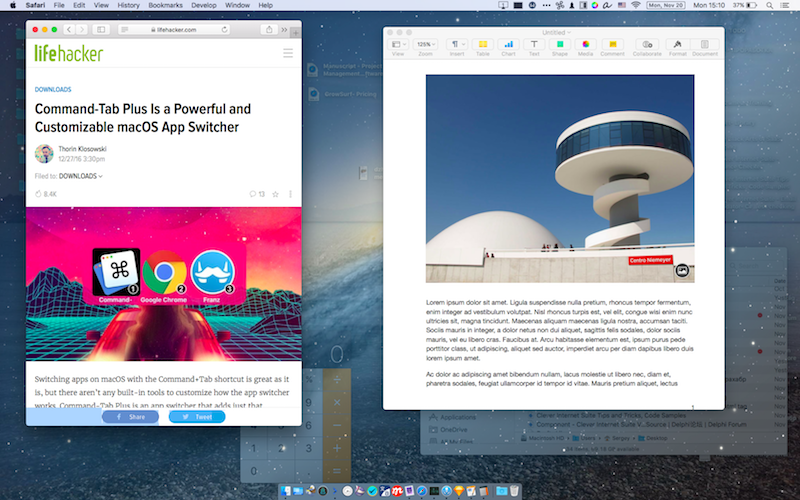 QuickRes 4.4.3 – Quickly switch resolutions on your Retina display. iCollections 3.5 – Organize your desktop icons.